Hakuba | Travel Japan by H.I.S. 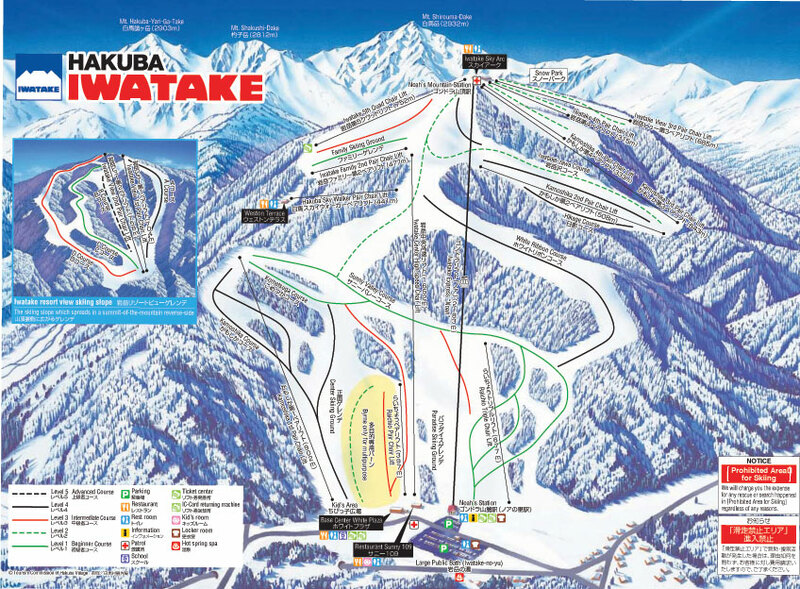 Hakuba offers a variety of terrain for skiier and snowboards over its 11 resorts and 200 runs. Extremely popular with international tourist due to Hakuba offer's a number of options unlike any other ski field within Japan. 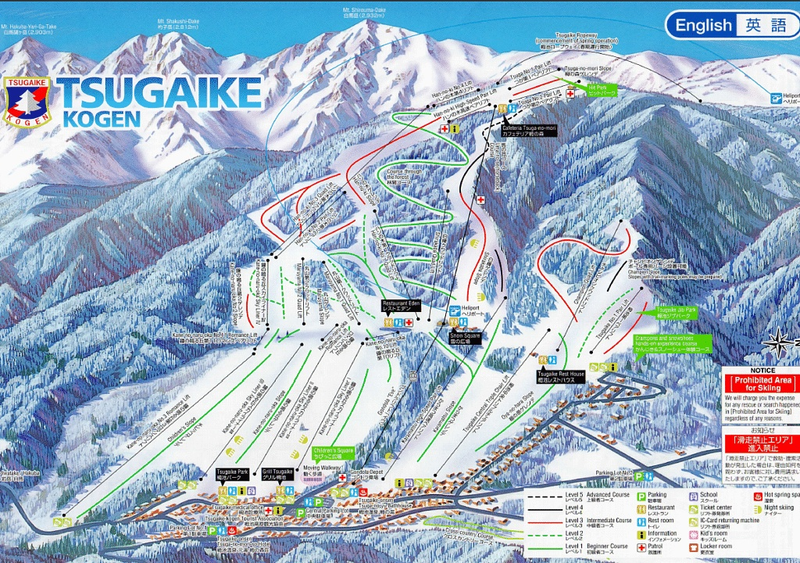 Hakuba Valley launches NEW ticket and gate system 2016 - 2017! From the beginning of this season, Hakuba Goryu, HAKUBA47, Hakuba Happo-one, Hakuba Iwatake, Tsugaike, Hakuba Norikura resorts in Hakuba Valley will implement a new ticket and gate system for skiers and riders to access the lifts with one pass. This will greatly improve customer’s experiences at these snow resorts. Next season Cortina will be on board with the new ticket and gate system making Hakuba Valley snow resorts even more accessible. 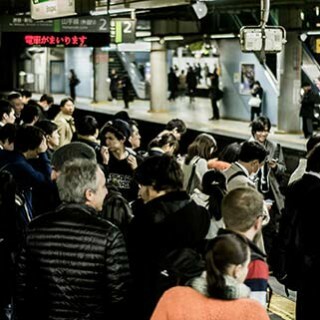 Commonly you will need to fly into Narita or Haneda Airports in Tokyo and take a train or bus to Nagano. 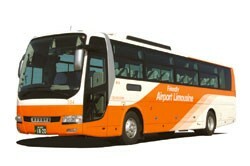 Bus transfers are the most convenient and economical way to get to Hakuba from Narita or Haneda Airports Airport. The bus to Hakuba takes about 4-5 hours depending on road conditions and your drop off point. The other option is by train to Nagano and then a bus from Nagano to Hakuba. By using this method the trip takes approximently 3-4 hours depending on conditions. 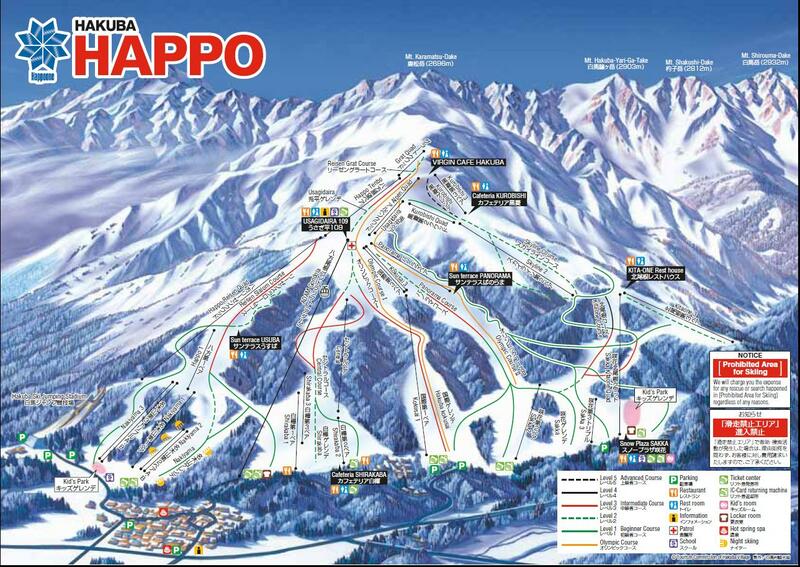 Hakuba offers a Shuttle Bus link between all resort and the main restuarant areas. A tourist map in English that outlines the various shuttle bus routes and timetables is available at your accommodation. Hakuba offers a large variety of Japanese and Western restuarants along with interesting nightlife including bars, a beer hall, a nightclub and karaoke bars. Restaurant in Hakuba average between ¥650 to ¥1.500 per meal and from ¥500 per drink. Hakuba provides many public onsens a peaceful way to relex after being on the slops, along with one of Japan’s most famous ski jump arenas, Hakuba Ski Jumping Stadium is located at the base of Happo-One Ski Resort. Day tours to the Snow Monkeys, Matsumoto Castle or a Japanese cultural workshop, are all available whilst in Hakuba.